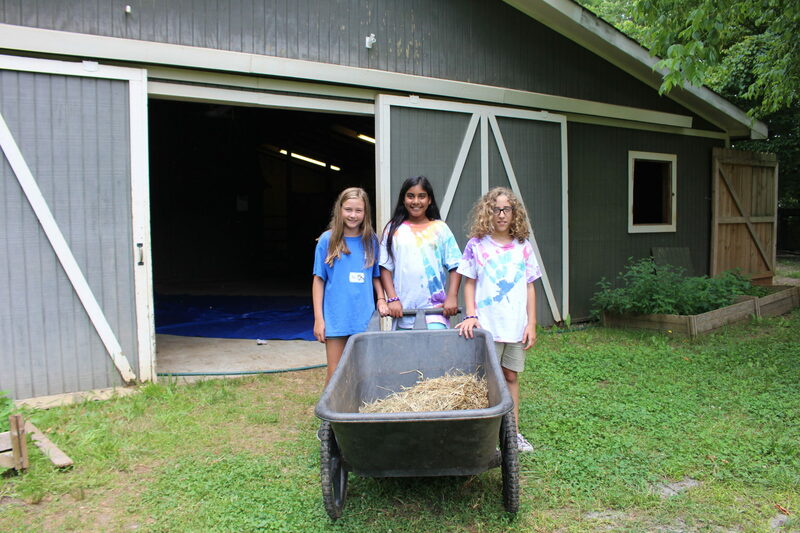 Campers will experience joy, wonder and fun as they explore the barnyard, pastures and stream at Magnolia Farm. The day has a mix of structured and unstructured time. Some activities have specific instructors, such as Horseback Riding, Archery, & Kayaking. 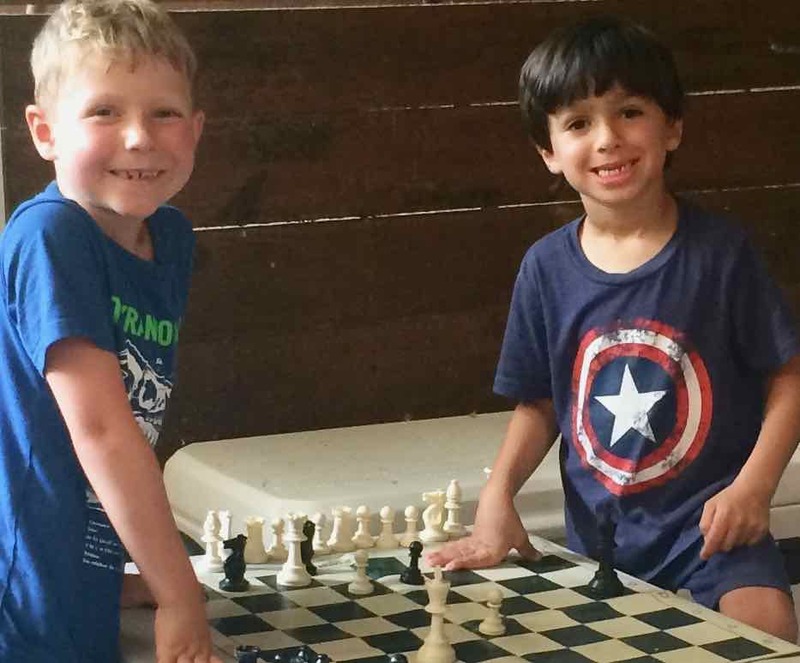 Other activities are available for campers to choose and explore while their group is in an activity area, such as the Creativity Barn Stalls, which include the Board Game Stall; Acting Stall - complete with puppet stage, puppets & costumes. Campers are grouped by age. 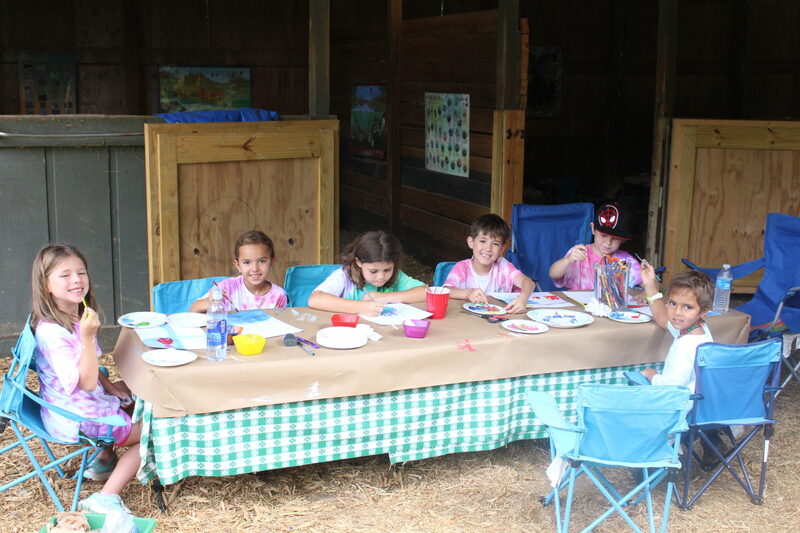 Art projects may include clay, crafts from the farm and nature, drawing and painting, jewelry making, felting, leather crafts, metal crafts, puppet making & more. Campers will gain confidence and have fun as they learn the skills needed for this exciting sport! Chess, checkers, cards, & other board games in our Game Stall. 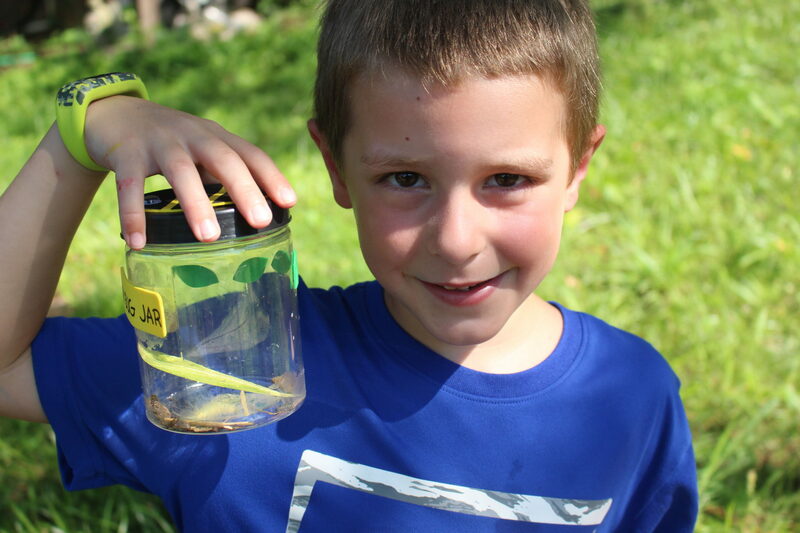 Campers delight in cooling off on warm summer afternoons exploring the stream! 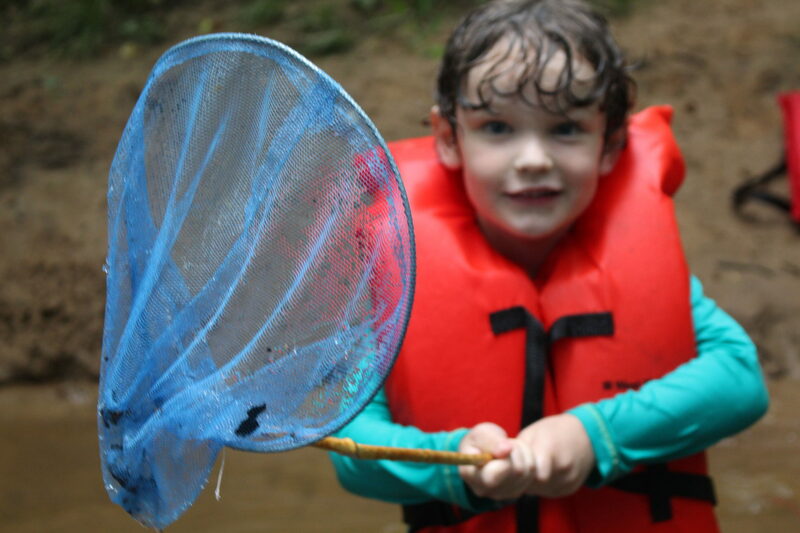 You may find them wading, making mud pies & sand castles; caching the occasional fish, crayfish or water bugs, or finding freshwater clams. 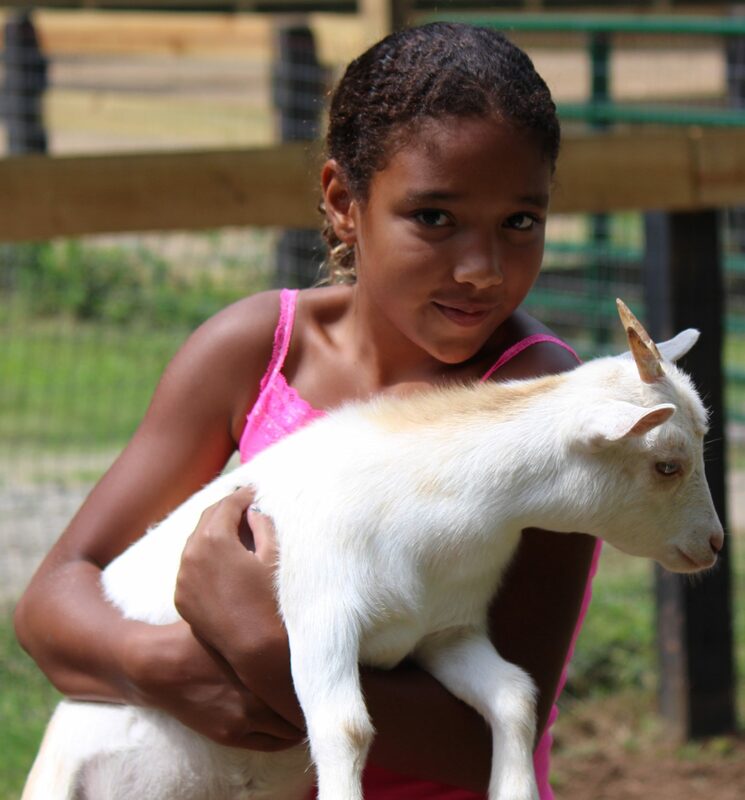 Campers will enjoy visiting, & caring for the baby chicks, goats, sheep, pigs, donkeys, horses & elusive barn cat! Our Festival is a camper favorite! 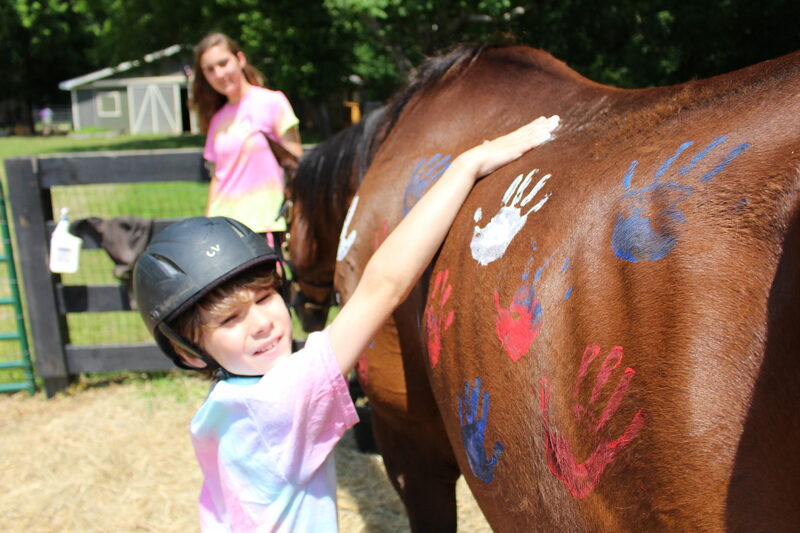 Horse painting, face painting, egg toss, egg relays, are a fun way to end the week! 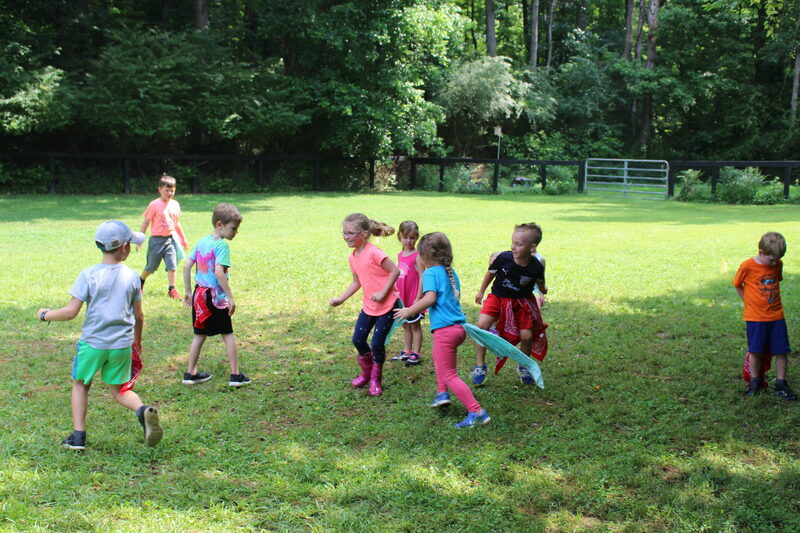 Games with noodles, hula hoops, bandanas, ping pong, badminton, and frisbee are offered in our playing field, along with Environmental Education games. 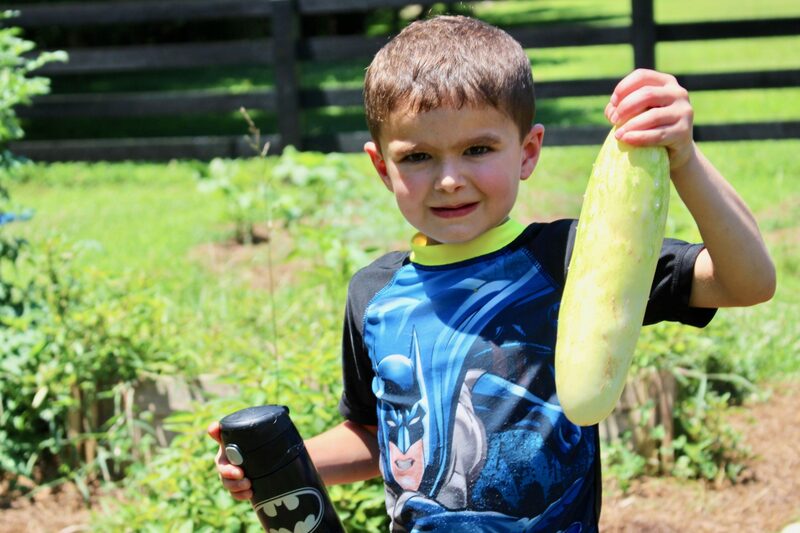 Finding, picking & eating vegetables from our garden is great fun! We have wonderful, gentle lessons horses, ideal for beginning riders. 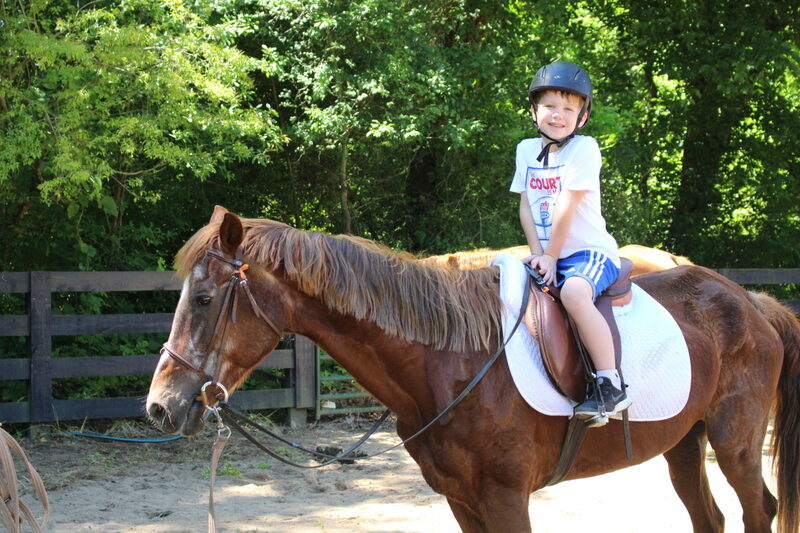 Campers may register for one to three riding lessons during camp, or no riding lessons. Our instructors are patient and encouraging. Kayaking is a fun way to cool off on warm summer afternoons in our picturesque stream! For Rising Grades 6, 7, & 8 wanting to: ~Practice leadership skills ~Be positive role models ~ Assist young campers ~Participate in all camp activities. A small, flexible program. Prerequisite: Former MF camper. Friday from 2:30 to 3:15. 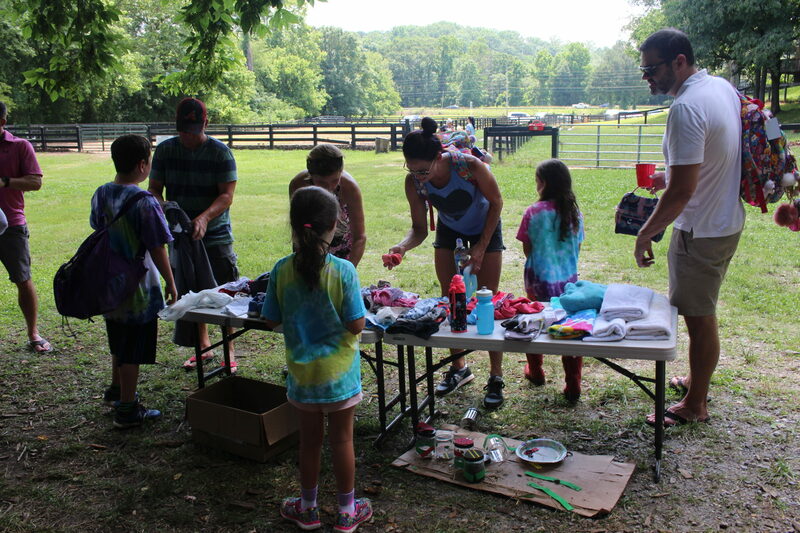 An opportunity for campers to give their parents a tour of camp, & show them all their favorite activities of the week. Siblings are welcome! 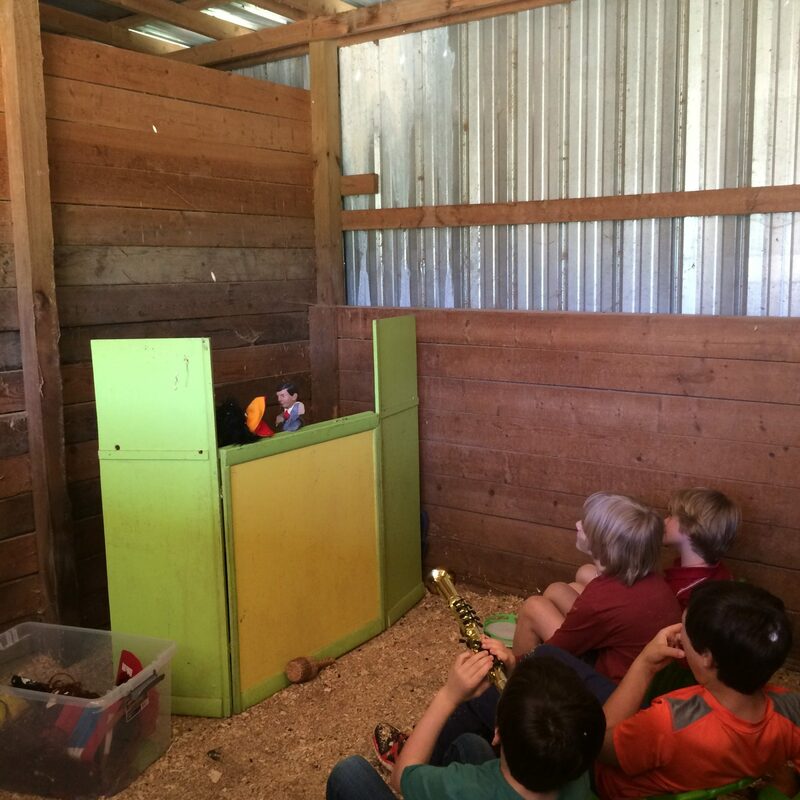 Making & performing puppet shows is fun! 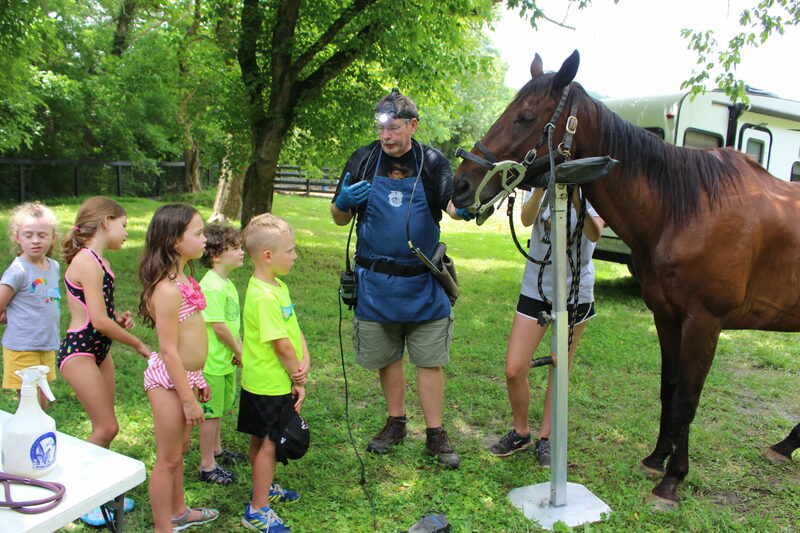 Visits from the veterinarian, equine dentist, farrier and hay delivery may happen on occasion during camp. This is a farm, so you never know who may stop by! 8:45 - 9 Morning Carpool. First Day: Parents may arrive with campers at 8:30 for a brief tour/turn in meds or forms. 9 Opening Ceremony: Songs and ice-breaker games. 9:20 - 12 Morning Adventures. 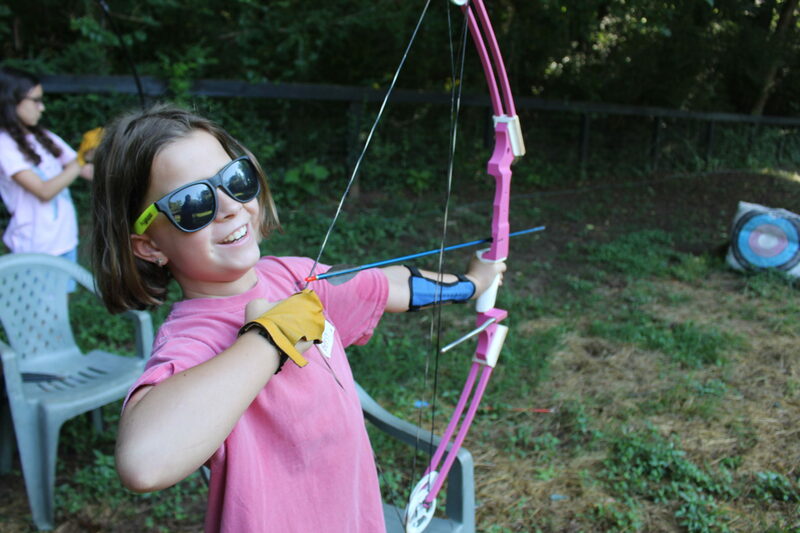 Archery, horseback riding, farm animal care, field games, fort building, gardening, & more! 12:45 - 1:45 Afternoon Adventures. Arts, board games, skits and more! 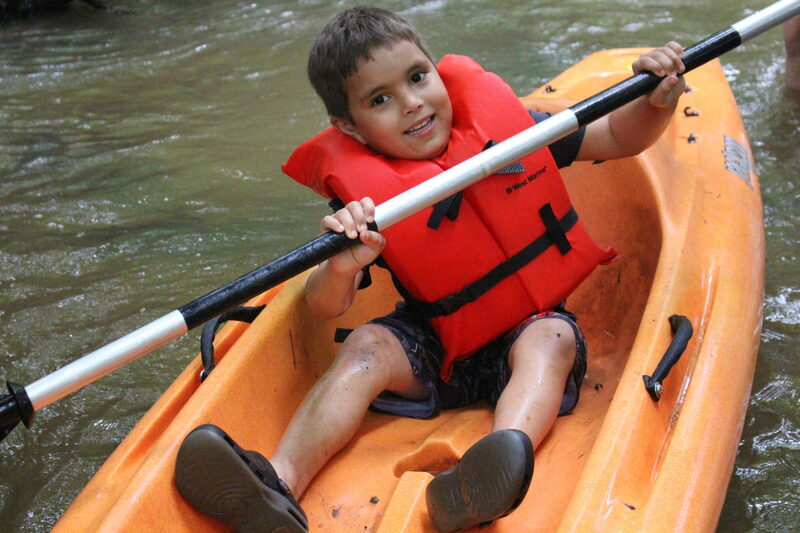 1:45 -2:45 Head to the creek to kayak, cool off, make mud pies, sand castles, catch fish, build islands, & explore. Note: Other than arrival/departure times, times are meant to be approximate. Some activities are offered on alternating days.